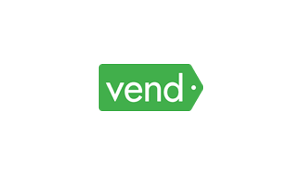 Connect your Vend account to centralize inventory tasks. Once connected, Orderhive will import products, customers, and sales orders from Vend, allowing you to manage your business efficiently. After connecting your store, any change in the stock of the product will also get updated to Vend and other connected channels. This will help you avoid costly inventory mistakes that eat up sales. Along with stock updates, Orderhive will also push price changes to Vend. With Orderhive, you can even manage multiple Vend accounts, so you can centralize back-end activities from a single system. Orderhive will give you clear visibility into sales and inventory numbers. With a complete breakdown of your business data, you can make informed decisions to enhance store’s performance.